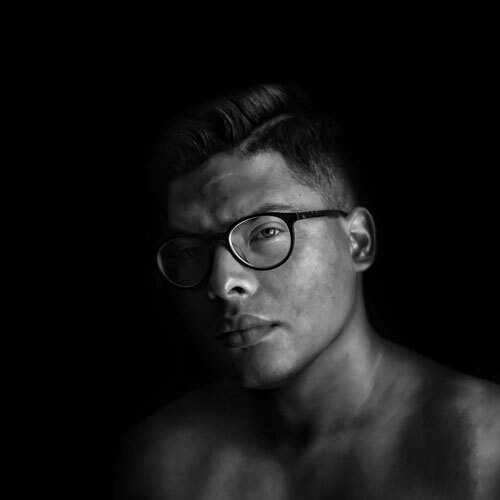 I am a Florida based Graphic Designer, graduated from The Art Institute of Fort Lauderdale, with a background in Web & Computer Technology. I'm currently teaching myself to code using whatever resources are made available locally as well as online with CodeAcademy, Treehouse, and hopefully in the near future, courses at SuperHi. I recently purchased SuperHi's book Learn to Code Now. If you're a designer like myself learning to code, you should totally check them out.